Well, on Wednesday, Feb 11th (my Mom’s BIRTHDAY!) I introduced the world to my debut novel cover! 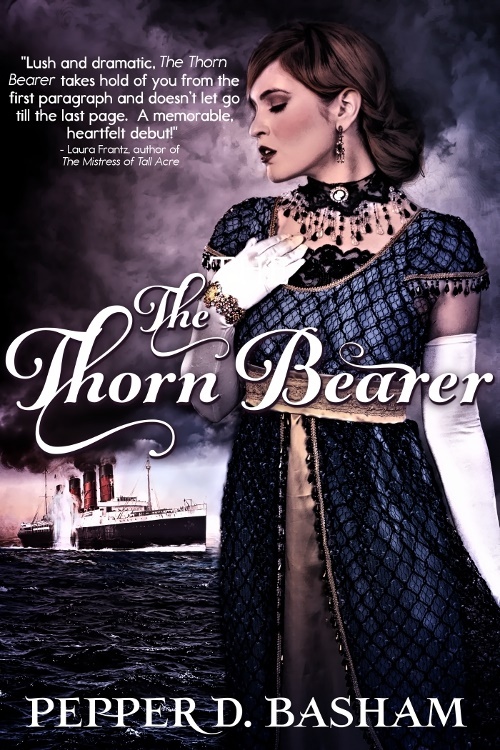 The Thorn Bearer is set to release on May 7th – 100 years after the sinking of the Lusitania. Wow! What an honor to be able to have this book come to the world on such an anniversary! The novel isn’t about the Lusitania per se – but my characters spend the first 1/3 of the book aboard the beautiful ocean liner. Having the opportunity to write about it, during the time when transatlantic voyagers were near their peak, was amazing. The Thorn Bearer is the first book in a 3-book series about three strong women who must learn the power of forgiveness. As an intro, here is a little about The Thorn Bearer. 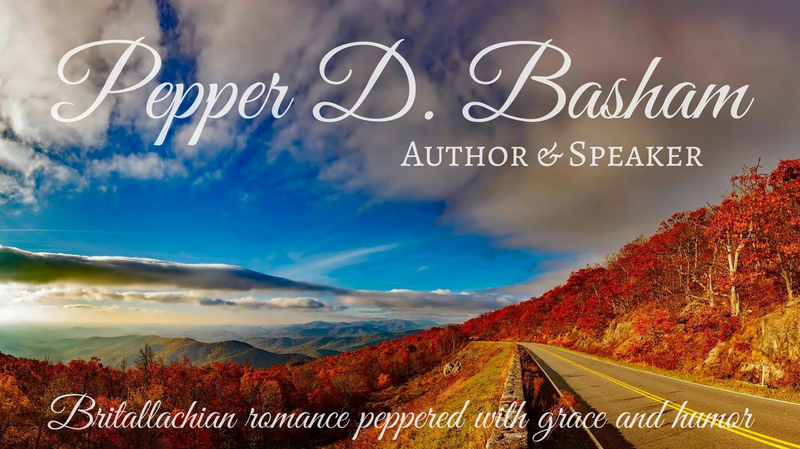 Can love survive a battlefield of the heart when forgiveness isn’t an option? Ashleigh Dougall is running away. When her fiancé leaves her three months before their wedding, the unexpected blow ignites a battalion of insecurities stemming from her father’s intimate betrayal. Her worst fears are confirmed – who could ever love a soiled woman? Sam Miller is always making up for his younger brother’s mistakes. Determined to help his friend, Ashleigh, he offers his compassion and companionship as she ventures across a perilous sea. With the faint hope of renewing his lost love for Ashleigh’s sister, Sam never expects to find the woman of his dreams in his best friend. When the truth of Ashleigh’s past explodes in the middle of the trenches of Europe and Sam rejects her, Ashleigh must decide if God is enough – or if the double weight of her betrayal and past will crush her life forever. From the decks of the ill-fated Lusitania to the smoke-filled trenches of France, Ashleigh must choose between the loss of her past, life in the present, and a Savior who can redeem both of them. Whew! Sounds like a hanky will be required! Some of my favorite stories are those where best friends end up falling in love.